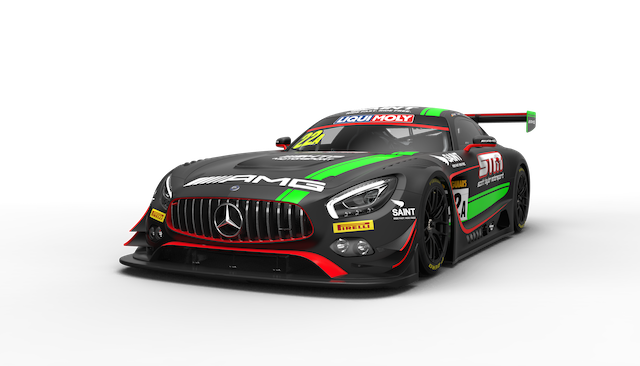 Maro Engel will bolster an already imposing crew after being confirmed to drive the Scott Taylor Motorsport Mercedes AMG GT3 in the Liqui-Moly Bathurst 12 Hour from February 3-5. As previously reported, Shane van Gisbergen vacates his McLaren factory role in 2017 for the STM Mercedes alongside Craig Baird. 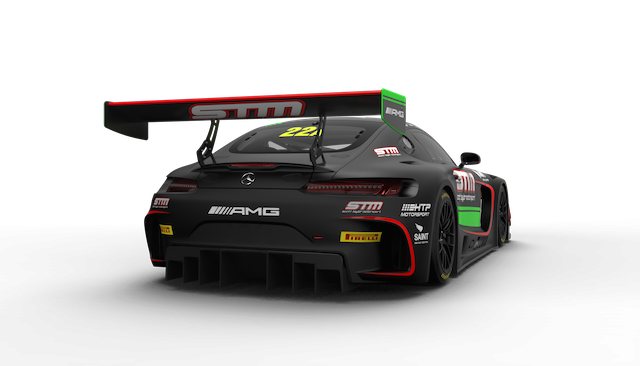 Along with securing Engel, STM recently received confirmation that it will be embraced as a fully supported AMG factory team at the 12 Hour. 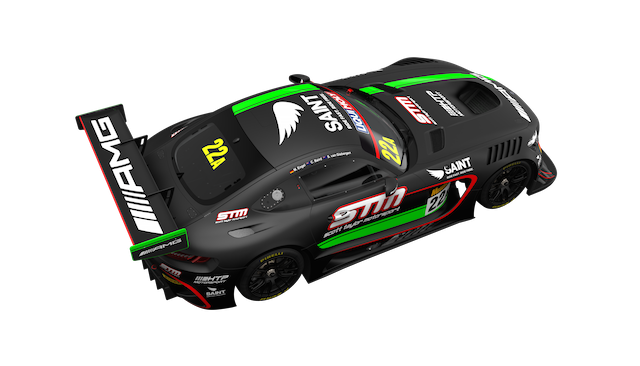 With one of the most potent GT3 driver combinations on the the grid, Speedcafe.com can also reveal that the STM entry will be run by the highly decorated HTP outfit which will also have a lone AMG GT entered. 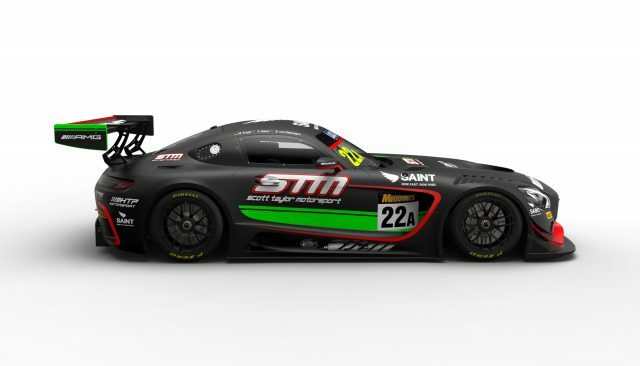 “AMG were keen for us to be aligned with a team which had more endurance experience and that’s why they put forward HTP as their preferred team to run the car,” Taylor told Speedcafe.com. One-time Erebus Supercars driver Engel was recommended to Taylor by AMG who said he had received nibbles from a host of international racers in relation to the drive. Engel arrives with the imposing recent records of winning the 2016 Nurburgring 24 Hour following his success the previous year in becoming the FIA GT World Cup champion. “I’ve been contacted by about six successful international drivers about getting the drive,” Taylor said. 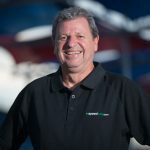 Bolstering an already formidable attack, STM has also acquired the services of former Tekno Autosport engineer Dr Geoff Slater who has slotted into an engineering/management role. Slater, who departed Tekno a week after the Supercars season finale at Sydney Olympic Park earlier this month, is solely working on the 12 Hour program but beyond that his future is undecided as he contemplates US or European opportunities. “I’m doing the management and engineering side of it, bringing the STM and Mercedes sides together,” Slater told Speedcafe.com. “HTP will be running the car and doing the fundamental engineering. As to my interplay with that, it still needs to be discussed but I’m purely there as a guiding role as of now. “Beyond the 12 Hour I have overseas desires ideally in the US or a European endurance opportunity. 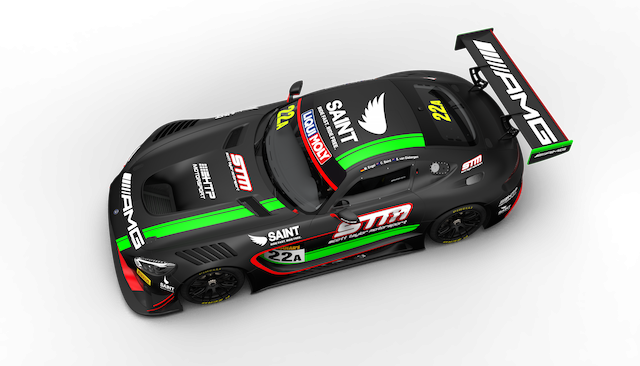 Taylor has pencilled in January 17 for a Phillip Island test which is likely to be carried out in the existing AMG GT3 in which he and Baird finished runner-up in the Australian GT Sprint Championship this season. Arrival of a freshly built replacement, which will make its debut in the 12 Hour, is not expected until after the test day. “We will have all three drivers at the test and HTP will have a representative there,” Taylor said.